Girls! Get your matching Bling shirts for this Party! 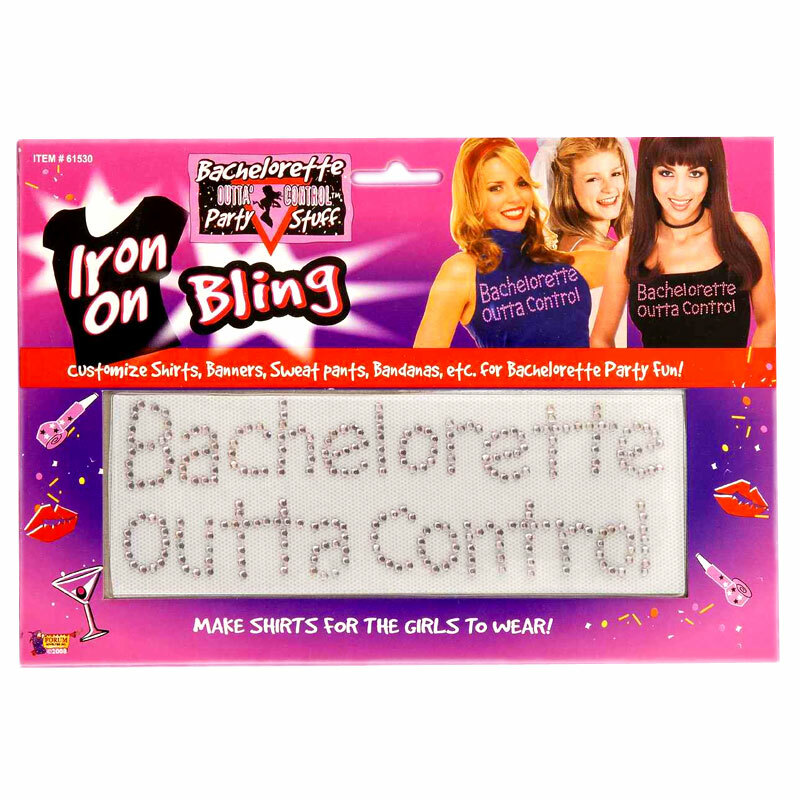 These Iron-On Blings are great fro uniting the group and letting everyone know you are here to celebrate and go wild. Get wild non-stop and make it rain unlike any Party you've ever had. The instructions are included, you Iron this decal onto any cotton fabric for an instant Blinged-out outfit.